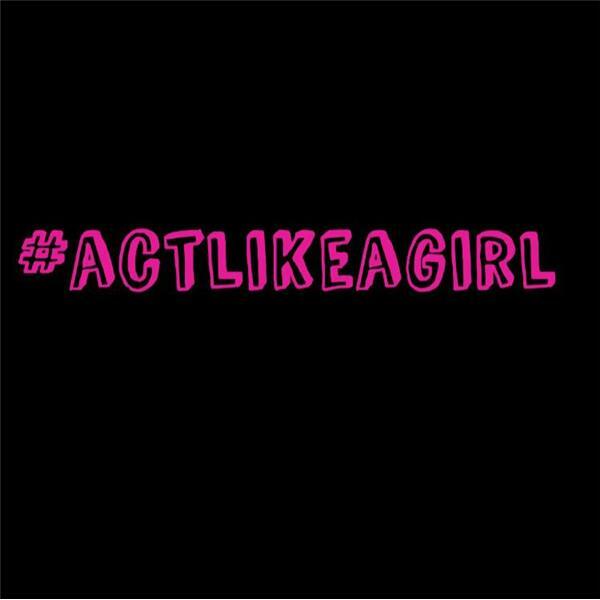 The Act Like a Girl Podcast First Birthday!!! Episode Fifty Two! Thank you so much for an amazing year of podcasting!! We can’t wait to have many, many more! Shout out to Malie Mason, Katy Dolle, and Meaghan Lehrer for joining Suzee Dunn and Tracie Walker! The post The Act Like a Girl Podcast First Birthday!!! Episode Fifty Two! appeared first on Act Like A Girl.